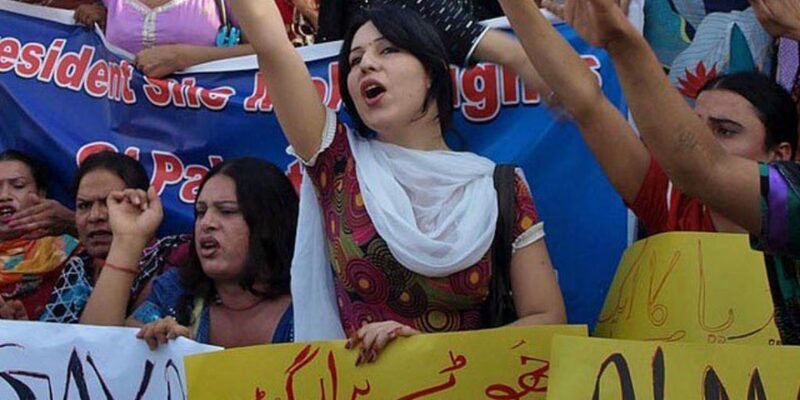 Apart from the hectic efforts of the district administration and strict orders of the Supreme Court of Pakistan, only 66 transgender persons had so far approached the National Database and Registration Authority (NADRA) for their registration. 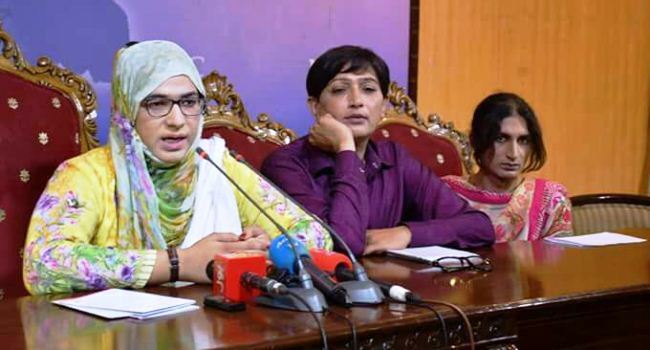 While presiding a meeting regarding the registration of the Trans persons, Additional Deputy Commissioner Saima Younas revealed that from June until date, only 66 transgender had availed their Trans cards from NADRA. She strictly instructed representatives of the transgender community present in the meeting to issue affidavits to their Chaille’s (Transgenders) for their registration, social welfare department will facilitate them in getting the trans cards. A meeting regarding the registration of transgender was held under the presidency of additional deputy commissioner Saima Younas in Deputy Commissioner office. Deputy Director, Social Welfare Department Nabeela Malik, Asst. Director, Aamir Shah, Abid Hussain Malik, DSP Raja Taifoor, transgender community representatives Rizwan Bubli, Almas Bobi and others attended the meeting. While briefing participants about the progress in the registration of the transgender, deputy director, Social Welfare Department Nabeela Malik said, the main reason of the less number of the registration is the non-issuance of the affidavit from their Gurus. Special facilitation centers have been established in Rawalpindi, Attock, Jhelum, and Chakwal for the trans person to help them in getting the trans cards, she informed the committee. After the meeting, while talking exclusively with Daily Times, transgender community representative, Almas Bobi, expressed serious concerns over the behavior of district administration and said, the meeting of the committee was postponed three times, the Deputy Commissioner who is also chairman of this committee has not attended a single meeting of this committee. He was present in his office today but avoided the meeting. 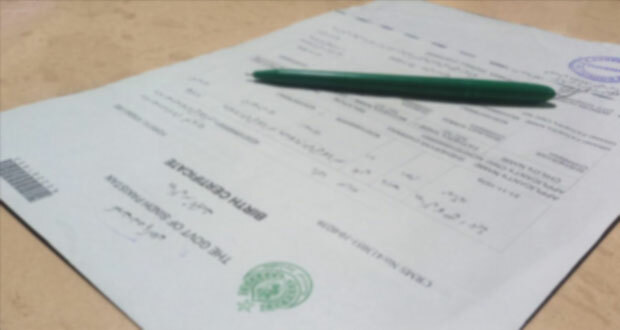 The representative of the transgender community and executive director of Wajood Society, Bubbli Malik (Rizwan) said, most of the transgenders having their CNIC cards are not willing to get trans cards because they will not be able to perform Hajj and Umrah with it. The government should resolve this issue before launching any mobilization campaign, she said.